I stopped by my local Office Depot to see the Cube on display. 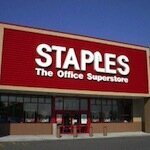 Is Staples ready to sell Cube 3D printers? 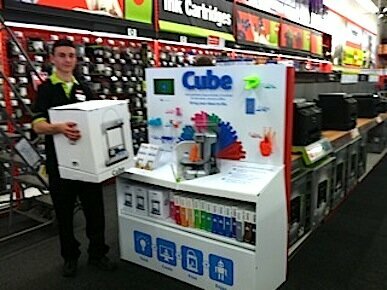 Just how hard is it to get your hands on a Cube 3D printer at Staples, and how knowledgeable are the staff? Getting to test drive two personal 3D Printers is a lot of fun and I was lucky enough to be given two demo units: the Afinia H479 and the 3D Systems 2nd Generation Cube. 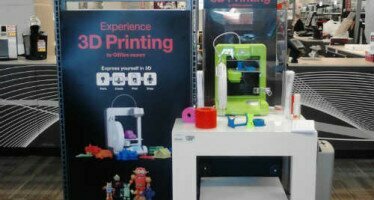 Office supply chain Staples has just announced that they are now selling the 3D Systems Cube 3D printer on their website and it’s coming to some stores in June. 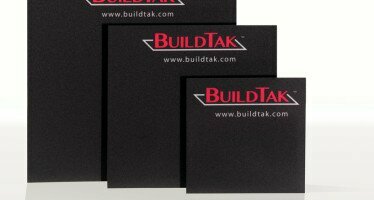 Rugged, reliable, easy to use, plug and play. 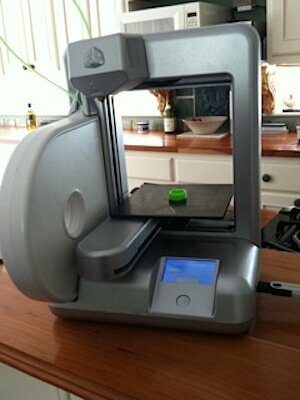 That’s what a 3D Printer has to provide if it’s going to be in someone’s living room or schoolhouse. 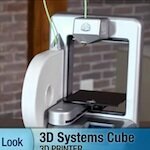 3D Systems has announced the second generation of their Cube 3D printer. It’s faster, more accurate and safer. Same build area, same price. 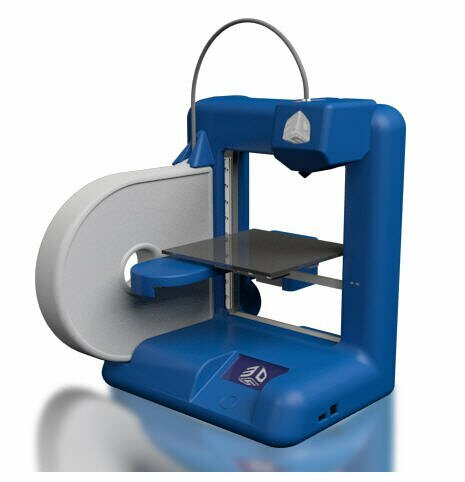 The Cube is one of the easiest to use personal 3D printers, and according to CNET, this printer’s success depends upon that feature. Here’s CNET’s review video. 3D Systems’ new Cubify Invent is a 3D modeling program that is expressly developed with 3D printing in mind, and works hand-in-hand with their Cube 3D printer. 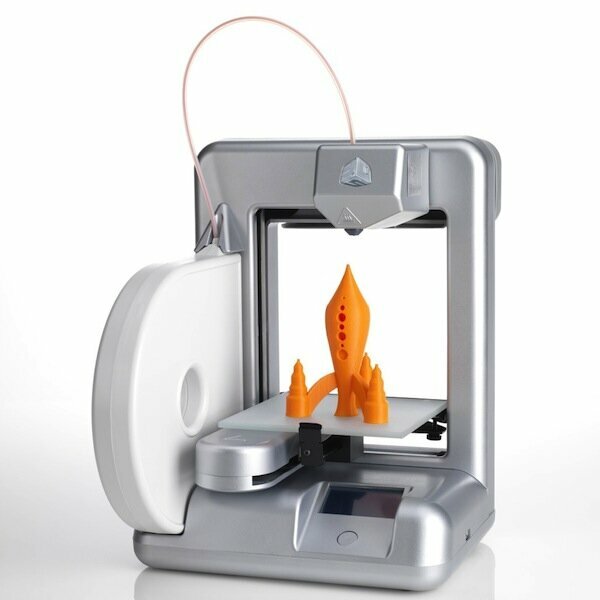 3D Systems’ Cube , their first 3D printer for the home, has won the American Technology Award (ATA) for outstanding achievement in Technology Manufacturing.